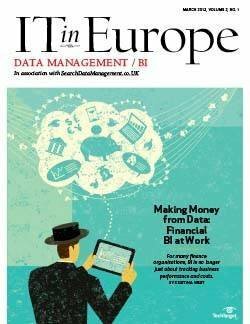 Big data analytics is becoming the must-have new application for the enterprise. SAP users are riding the analytics wave with access to a rich set of options not only from SAP itself, but also from many third-party analytics vendors. As a result, users are finding many ways to integrate data from disparate sources into SAP analytics applications. 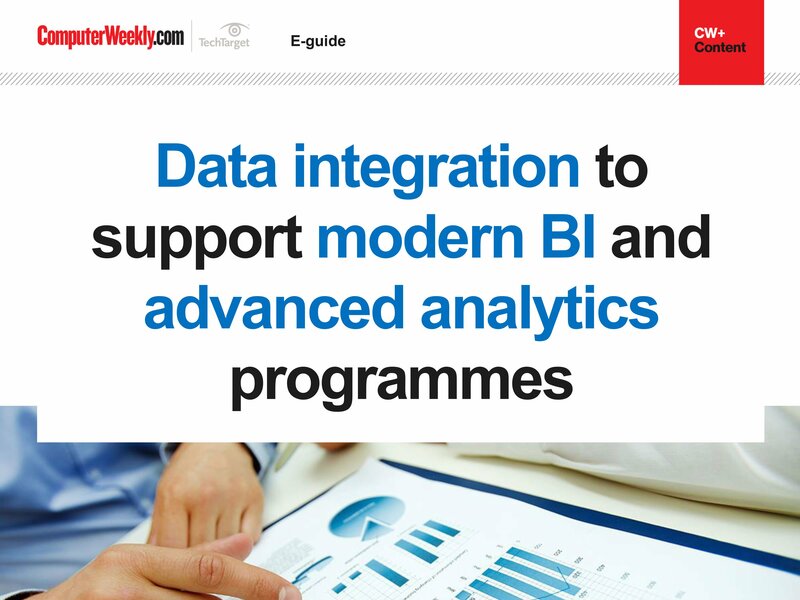 In this three-part handbook, executive editor David Essex first explains when it makes sense to call on an outside vendor for SAP analytics as well as the challenges of integrating third-party tools with SAP data. 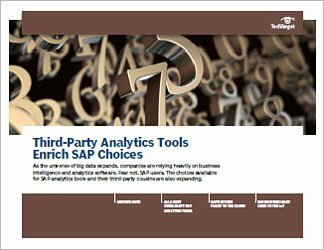 Experts offer advice on the advantages and disadvantages of opting for third-party software over SAP's own analytics tools. 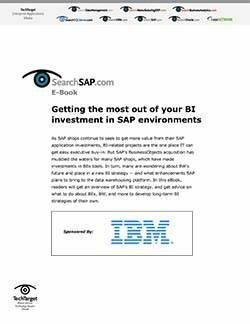 Then analytics manager Jamie Oswald examines SAP's new cloud BI platform, Cloud for Analytics, making SAP the only company that offers both BI and planning capabilities in one integrated system. Finally, consultant Ann Grackin looks at the growing number of SAP Internet of Things (IoT) products. IoT applications involve a lot of integration because much of the data comes from industries where SAP is less prominent.